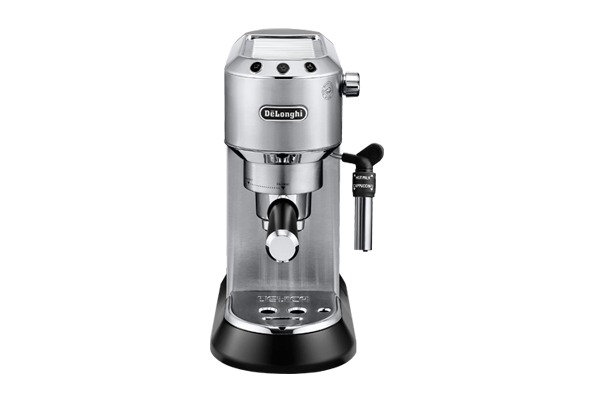 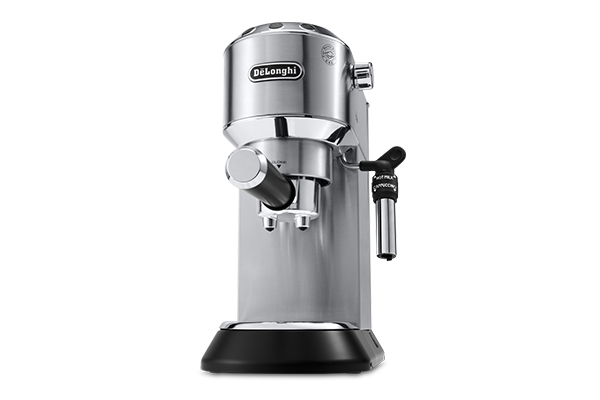 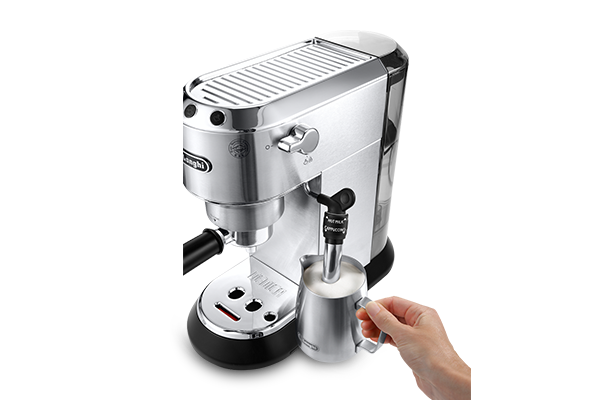 Thanks to the Adjustable Cappuccino System and Double Drip Tray, the barista-at-home can now prepare Latte Macchiato, Caffelatte, Hot Milk, and Flat White on top of Espresso, Lungo, Cappuccino and Tea. 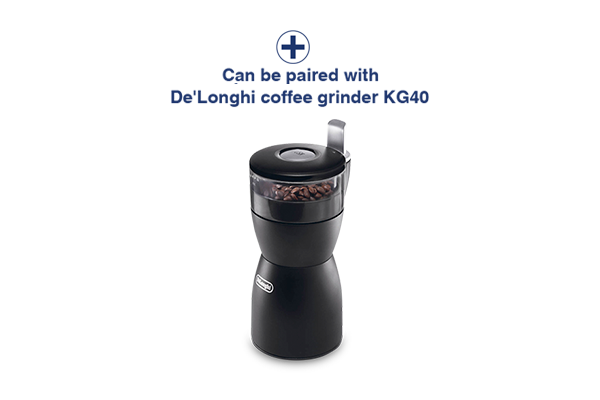 Electronically controlled temperature, customizable coffee length, machine ready to use within a few seconds, professional pump and filter holder. 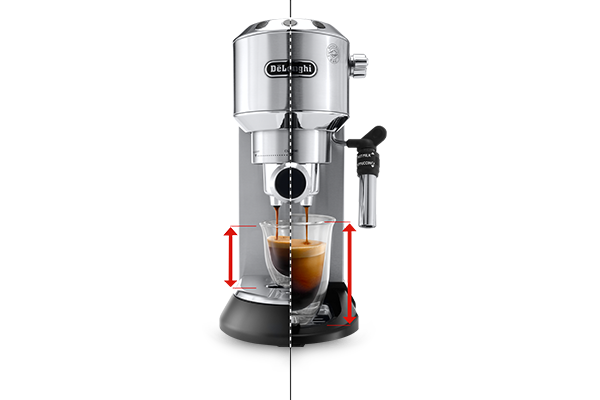 Shiny metal, matt finishing touches and the embossed logo on drip tray give even more style to the unique Dedica design.